I just found this site and I absolutely love it. I have three wonderful kitties and I think this site will help me be a better cat mom. It’s always a beautiful day when the sun is shining, Queen, but what about the days when the sun is hiding from sight and everything seems a bit gloomy. However, all of us have to remember, everyday is a beautiful day because we’re alive and there’s still some beauty to be found somewhere. All we’ve got to do is look for the beauty that’s waiting to be found. Love that quote. Have a wonderful day. Thanks, Ingrid, Ruby, & Allegra for providing such useful and frequently entertaining information about our lives with cats. I particularly appreciate the breadth of topics in your messages. Your 3-part series about taking a cat for dental work was particularly helpful. Happy Anniversary! Have a wonderful Sunday. I know that song running through my head. Congratulations again on you 10 years anniversary! I love the info on our strong willed tortoise cat. She definitely has “tortoise”. !!! 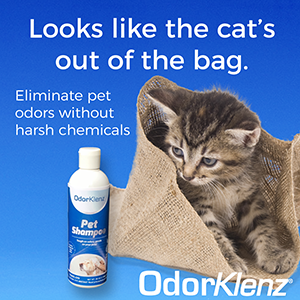 I love the conversations between your kitties & the information on new kitty products.